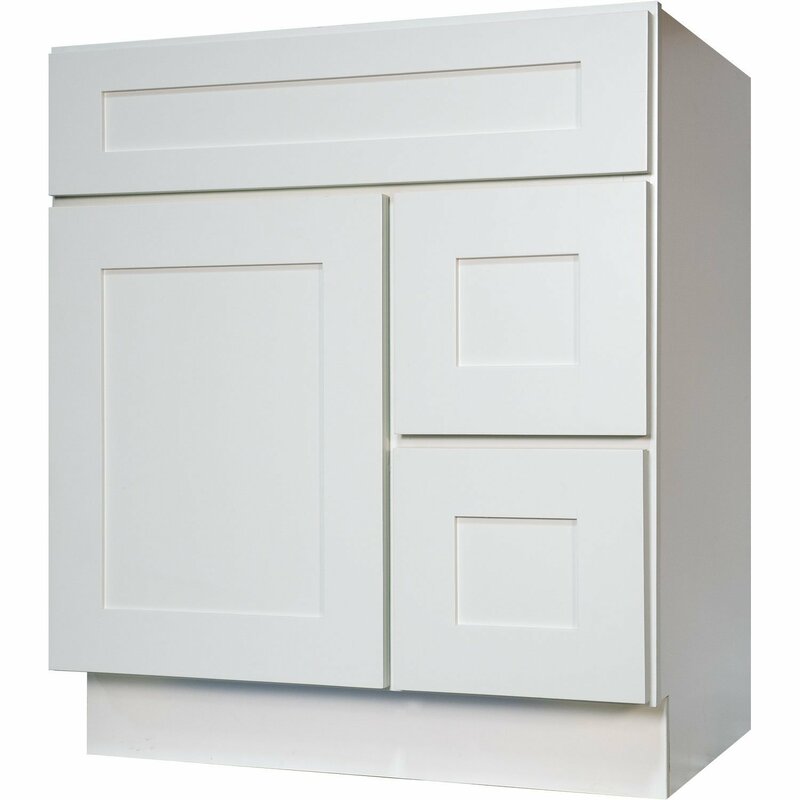 A vanity provides a focal point for your bathroom, offering function and a way to express your decorating style. 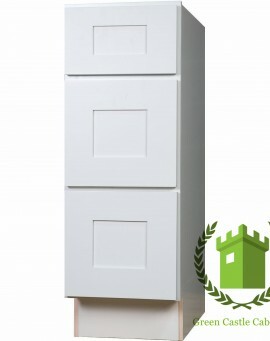 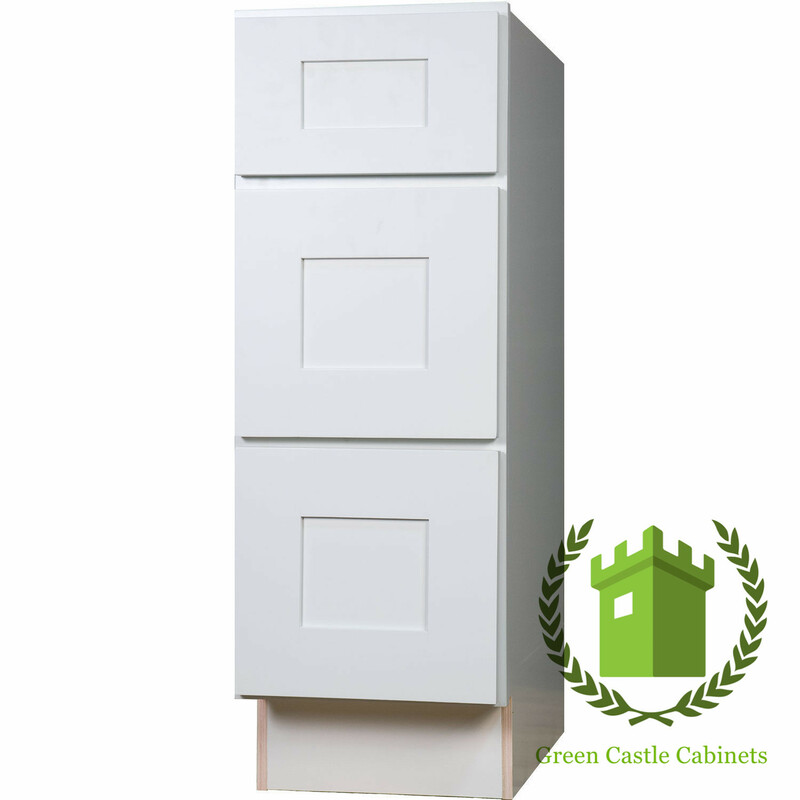 Green Castle Cabinets Bathroom Vanities come in a variety of configurations, including single sink, double sink, different number of doors or drawers. 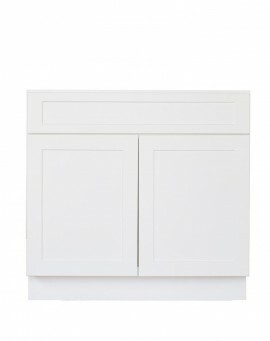 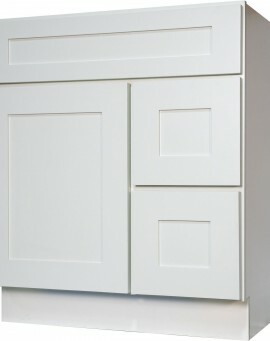 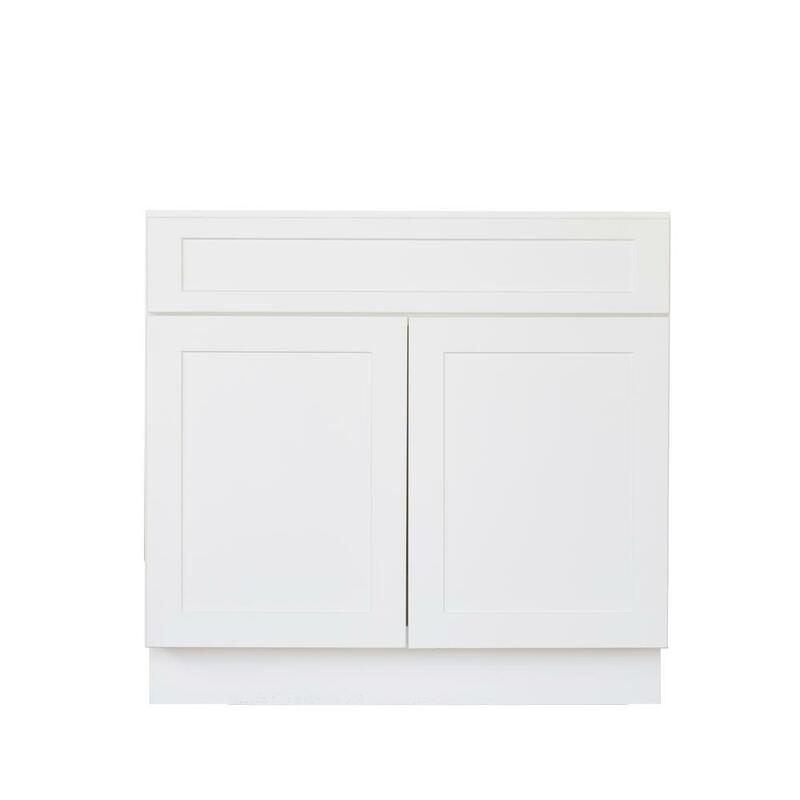 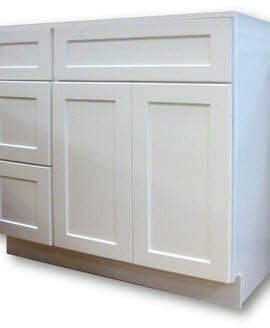 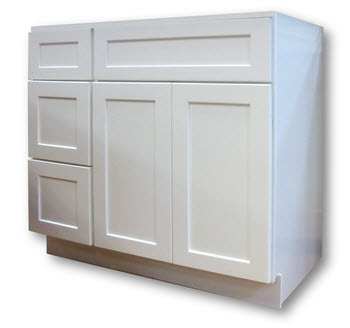 *All style and color of Kitchen Cabinets are also available in Vanities Size.